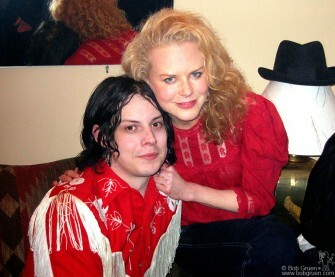 Jack White and Nicole Kidman. 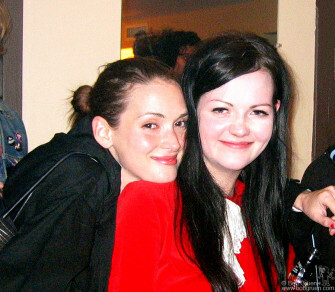 Winona Ryder and Meg White. 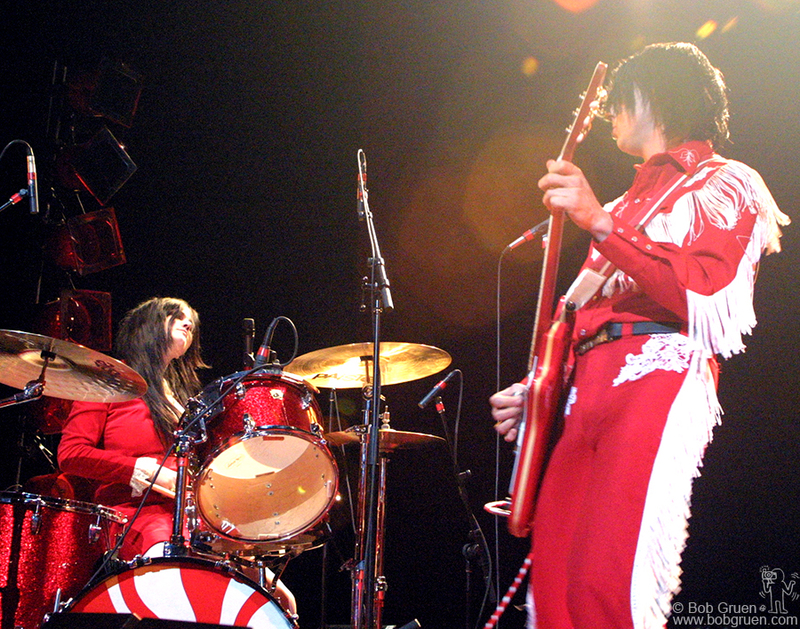 Meg and Jack showed the crowd they were getting even better at their minimal style music. 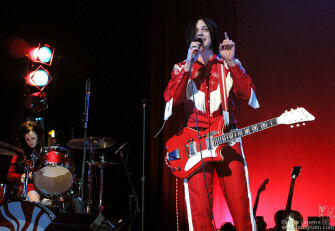 Jack makes a point during the show.